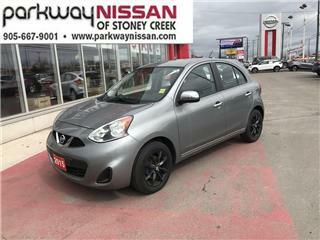 Parkway Nissan: New & Used Nissan Dealership | Hamilton, ON. Disclaimer: Finance and Lease offers on approved credit. Regional offers, lease and finance conditions apply. See your local Nissan dealer for more information. Use of any calculation and/or tools on parkwaynissan.com does not constitute an offer of direct financing or any particular lease, finance, purchase option or transaction. Calculation and tools are intended for illustrative purposes only. Rates and requirements may vary depending on credit worthiness. 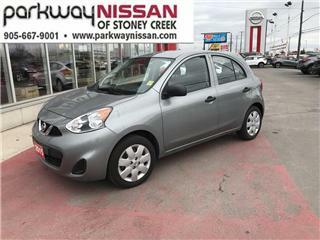 Every effort is made to ensure the accuracy of the content on the pages on parkwaynissan.com. In the event of a discrepancy, error or omission, vehicle prices, offers and features as established by Nissan Canada and participating Nissan dealers in Canada, will prevail. Get your Nissan serviced in under an hour. Parkway Nissan offers, Parts & Service Centres and a Finance Department. 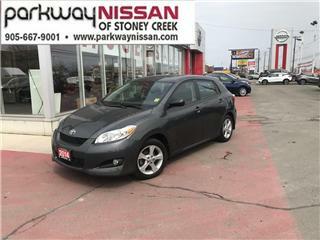 Whether you are in need of a new Nissan automobile or parts / service for your current vehicle, Parkway Nissan of Stoney Creek is here to assist you with any of your new or used automotive needs! Located in Hamilton, we’re just a short drive from Grimsby, Binbrook, Winona, Smithville, and Haldimand County. 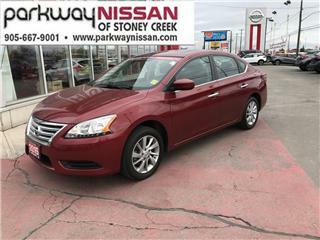 At Parkway Nissan, we look forward to serving you, our valued customer, for years to come. Couldn't be more happier with my vehicle purchase from this place. Not only did I receive great customer service from Sam K, but I was also treated incredibly kindly as he helped me find the right vehicle with ease. I would definitely recommend his service, your not just treated like another customer, but a friend. 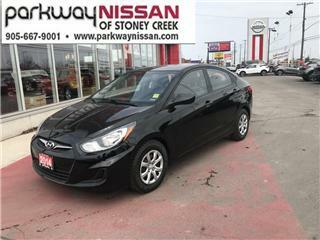 Sam Koonsakda helped me right away as soon as my wife and I walked into the building, we knew what we wanted and he made sure we knew all the features and perks included with our purchase. Great environment and atmosphere at this dealership. The manager was also very friendly and checked up on us from time to time.